We help businesses grow in a world of constant technology innovation. We are an Outsourced IT Support and Software Development company based in Auckland, NZ. Leverage Lancom's Amazon Web Services expertise to transform your business. 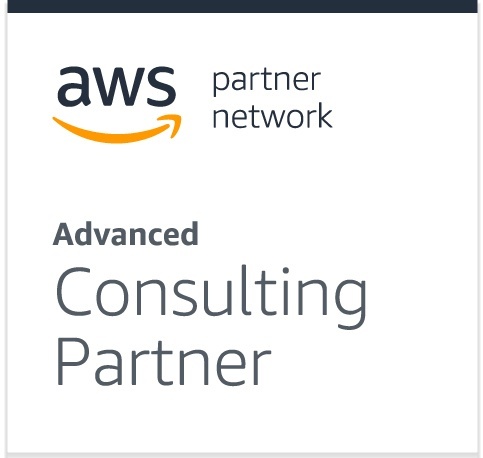 Lancom is a New Zealand leading AWS Advanced Partner with over 8 years of proven expertise in AWS migrating workloads to cloud, developing cloud-native applications, and designing and implementing winning cloud solutions. 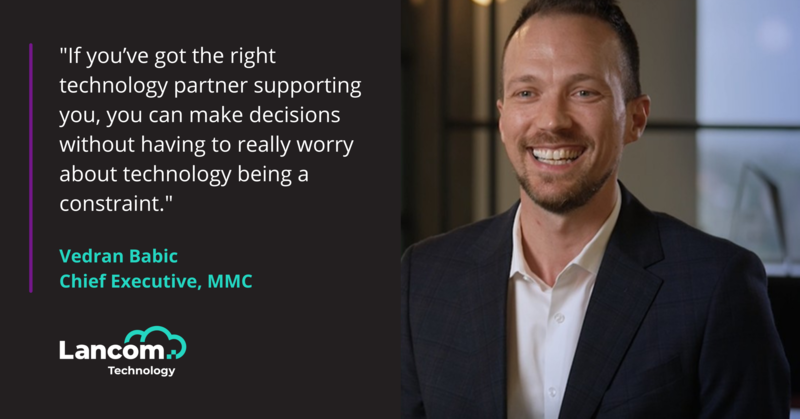 Our team of experts are equipped to assist businesses in every step of the cloud journey, ensuring you get the most from your investment, and feel supported along the way. Leverage our Amazon Web Services expertise to transform your business. Migrate, extend or develop your Microsoft-based solutions to the cloud with us. Our world-class cloud-native software solutions are developed using AWS technologies, allowing for secure, scalable and efficient applications, built with business outcomes in mind. Our team of AWS certified solution architects understand the business scope and are equipped to design solutions that impact the bottom line. Moving to AWS can be daunting. We can use our proven methods to help reduce interruption and risk as you take this critical first step into the cloud. To us, DevOps is more than a buzzword. 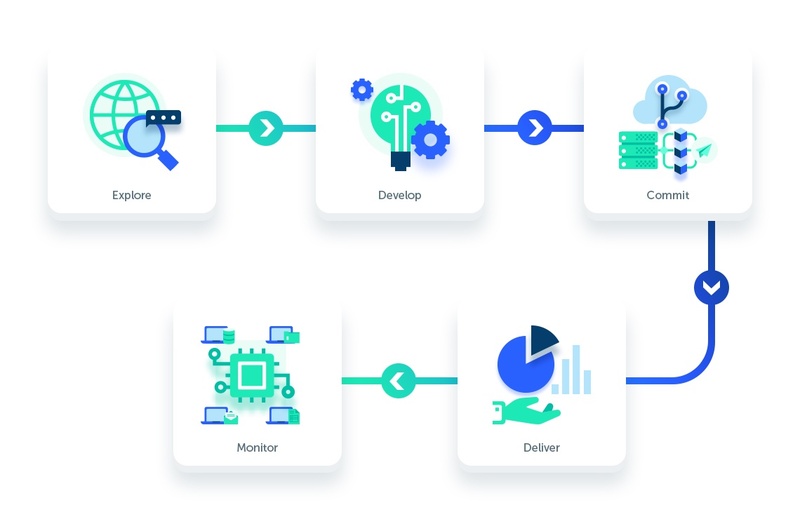 Our DevOps practices incorporate world class frameworks to provide monitoring, infrastructure as code, AWS platform management and automated deployments. Our Managed Services packages suit those born in the cloud or in a hybrid environment. Our proven service delivery methods are designed to bring businesses leverage through technology. We deliver a powerful combination of certified experts and management tools to help secure your environment and data for compliance. Managing AWS costs effectively is key to a successful cloud journey. Lancom's AWS cost optimisation practice increases efficiency, and cost savings through evaluating and optimising your service consumption. Over the years, we have developed a realistic implementation process to ensure our clients achieve the best solutions. From inception right through to ongoing solution monitoring, our experts bring value to every stage. Our 5-step to cloud framework works backwards from the desired outcome to explore, develop, commit, deliver, and monitor solutions for success. We're not a one trick magician. Our talented team gives the talent and expertise to excel in multiple IT disciplines, meaning we can mold to fit your businesses IT needs. From cloud migration success to handling day to day IT support, through to custom software development projects; we can do everything your techie-heart desires. 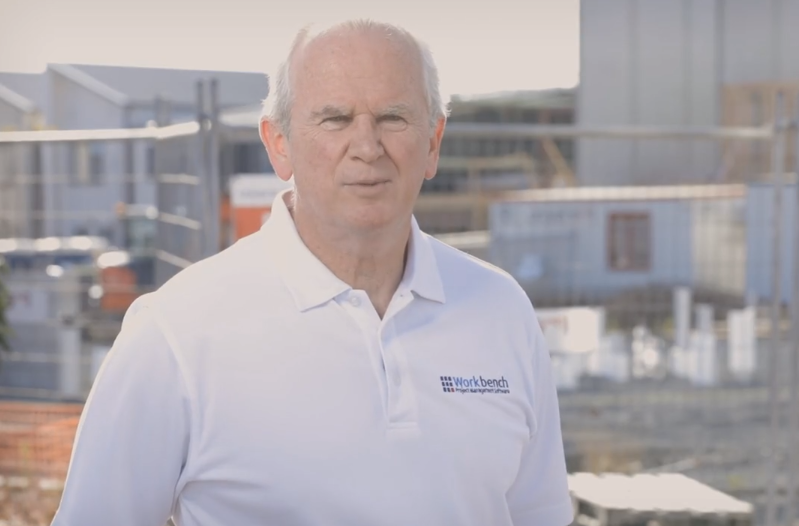 Learn how we optimised Workbench's AWS environment, which translated to a saving of 400 hours/year. Learn how we bring value to businesses by migrating them to the cloud with AWS. Learn more about the AWS disaster recovery plan we implemented for Attwoods Packaging. 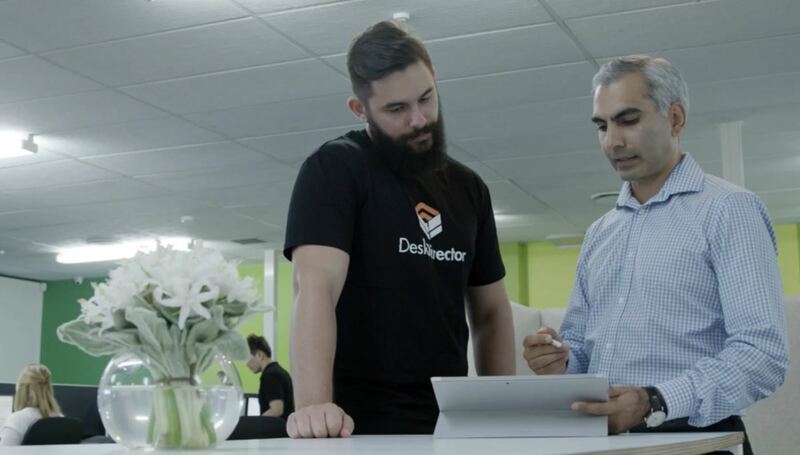 Learn how we bring AWS expertise to DeskDirector's IT infrastructure and supports the business to serve its 30,000 customers worldwide. 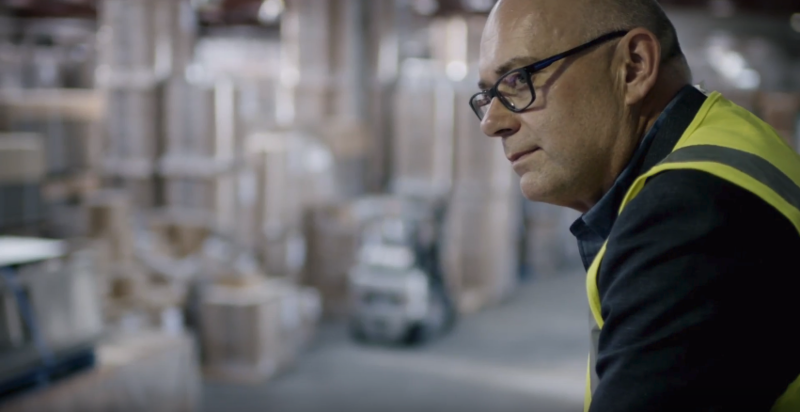 Learn how we found our perfect cloud solution with Amazon Web Services. Explore what Lancom's AWS expertise can bring to your business. We're passionate about tangible business results, wherever you are in your cloud journey.